3. You can manually create a custom product if the product is not in your product list (Optional). 4. 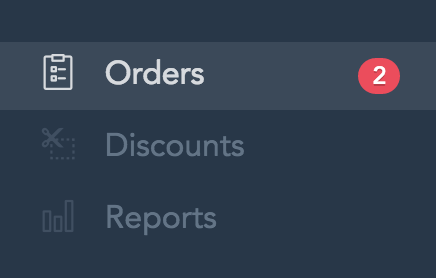 You can manually add the customer if the customer is not in the list (Optional).